Remarkable rehab on this 4 bed, 3 full ba ranch. Transformation starts the moment you step foot through the door. 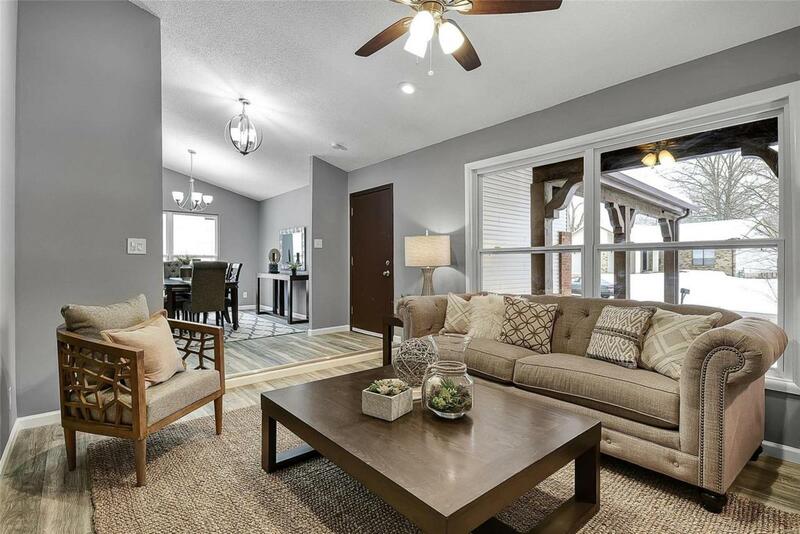 On one side you will see the Formal LR with vaulted ceilings, Bright and airy. On the other side is the Dining room that to has vaulted ceilings. Off DR is the eat in kitchen. 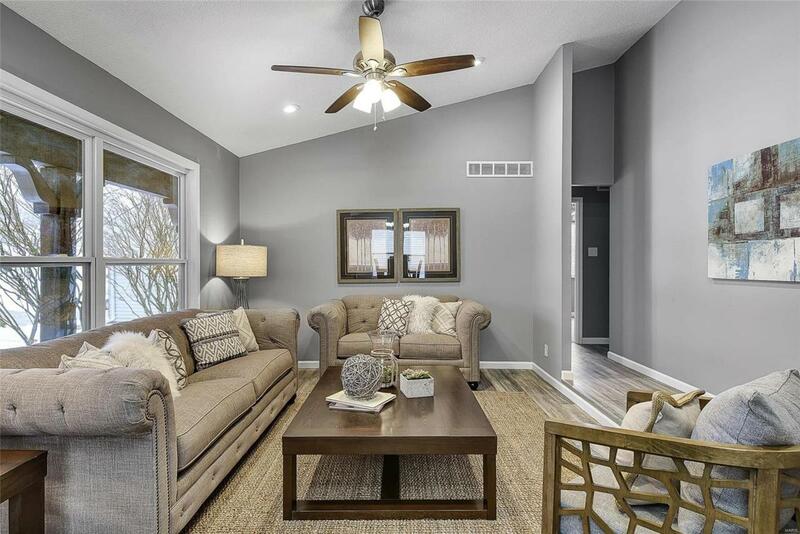 Updated with 42" cabinets, granite countertops, stainless appliances, large window, access to deck and a second family room that makes entertaining a breeze. Hall bath updated with new fixtures, ceramic flooring and tub/shower tile surround. Master bedroom suite overhauled with vaulted ceilings, full master bath (shower only) with new vanity, fixtures, Shower tile surround with mosaic tile detail and ceramic flooring. Fully finished walk out area adds to the already large floorplan. 3rd rec/family room, full bath and additional sleeping area. 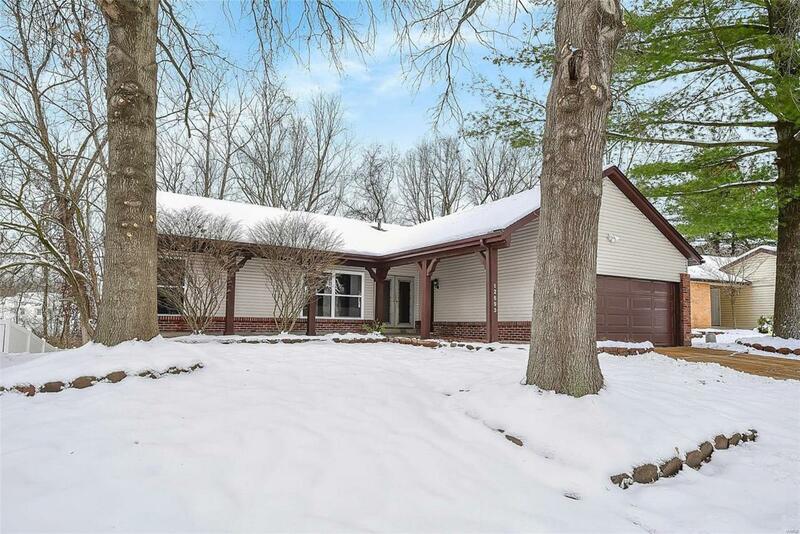 This home has newer windows, all new flooring, fresh paint and new lighting throughout. 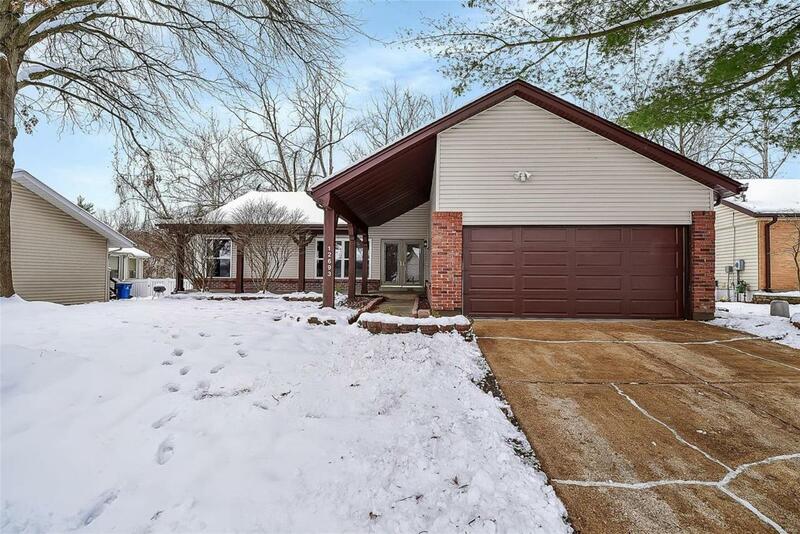 2 car garage, private back yard, everything you want in a home!